“Meat of the fields” in Asia, soybean is now known as “gold from the soil” to American farmers. When soybeans are combined with water and coagulant (a curdling agent), tofu is produced. Due to its resemblance to farmers cheese in physical appearance, tofu is referred to as “the cheese of Asia.” Tofu, although is a Japanese name, originated from China some 2000 years ago. With its popularity growing worldwide, tofu can now be found in almost all supermarkets, instead of only in Asian supermarkets. The most common types of tofu that are commonly available in local supermarkets are firm tofu, soft tofu and silken tofu. Due to its dense texture, firm tofu holds its form well in cooked dishes. This tofu makes excellent addition to stir-fries, soups and perfect for grilling and frying. Soft tofu works well in smoothies and in soups. Silken tofu has a creamy texture and makes good tofu-dessert. The other types of tofu that are becoming more and more popular are tofu-pudding, pressed tofu, deep fried tofu, and tempeh – fermented soybean packed in a compact white cake. Tempeh is firm in texture and has a nutty flavour. Tempeh is fabulous is salads, soups or simply deep fried until golden brown. 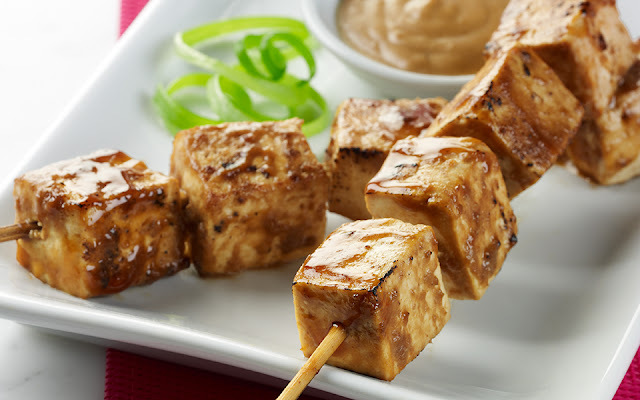 Low in fat and sodium, tofu has many health promoting nutrients, one of which is protein. Four ounces of tofu provides 9.2 grams of protein which is 18.3% daily values of protein. 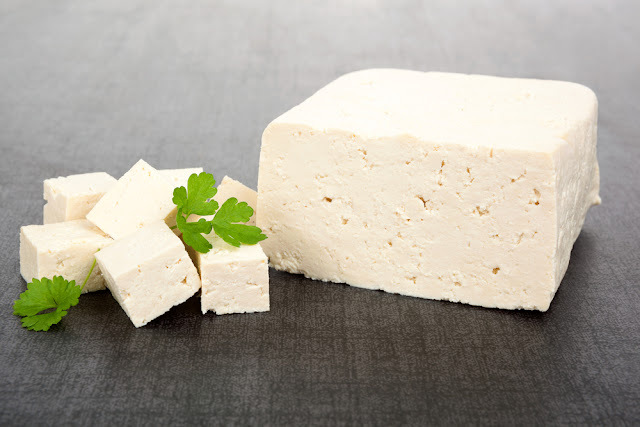 Soy protein in tofu is imperative for health as it promotes cardiovascular benefits. Regular intake of soy protein can help reduce total cholesterol level. Tofu is loaded with calcium which not only helps maintain strong bones and teeth; it also helps alleviate menopausal symptoms, such as hot flashes. Tofu is also enriched with iron and copper – a mineral iron depends on to be fully utilized in red blood cells. And the high selenium content in tofu helps the body fight colon cancer and also assists in decreasing asthma and arthritis symptoms. Tofu is great in soaking external flavours due to its absorbent nature making it an easy dish to prepare. Below are some tofu recipes. Add tofu to the marinade ingredient and let it soak for one hour. 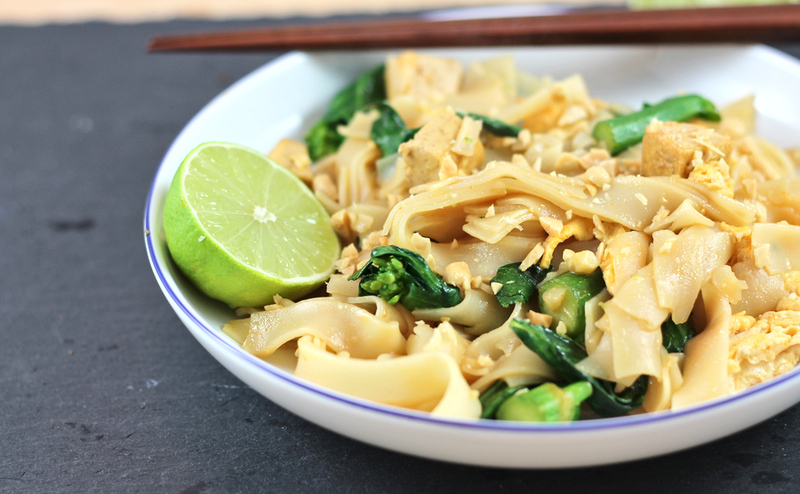 For the sauce, cook coconut milk in a saucepan and bring it to a simmer. Add red curry paste and whisk it until smooth. Let it cook for a few minutes. Add peanut butter, salt and brown sugar, cook a while longer. When oil surfaces from the coconut milk, remove pan from heat and add lime juice. Place tofu pieces through a skewer, grill for two minutes on each side. Serve with the sauce. In a wok or a flat pan, heat oil and fry shallots, garlic and ginger until light brown. Add lemon grass, sambal oelek, tofu and cook for two minutes. Add prawn, coconut milk and cook for another two minutes. Add noodles and soy sauce, stir-fry until well blended, remove from wok and serve. Tofu can also be mixed with cucumbers, cherry tomatoes, olives, mozzarella, coriander and dressing for a healthy salad. Or marinate it for at least an hour in soy sauce, sesame oil, chilli paste, minced garlic and ginger and bake it for half an hour in a 350 degrees oven for a lovely baked tofu.